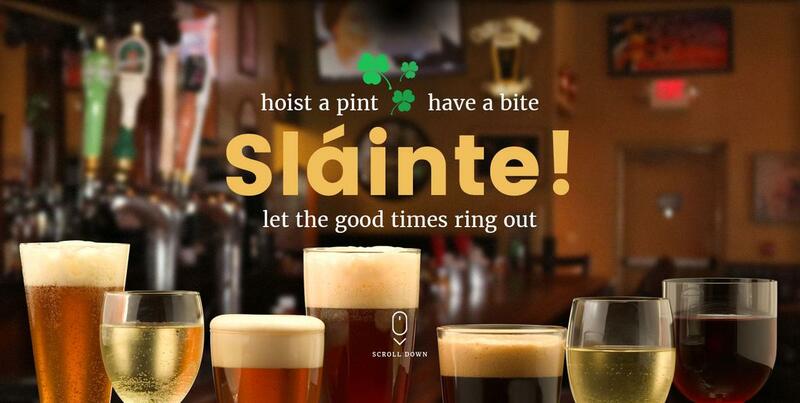 We say “Fáilte” and you’ll certainly feel welcome when you join us at D’arcy’s Pint. 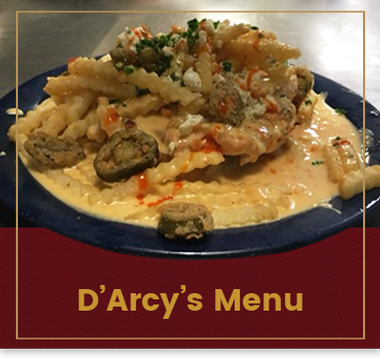 If you’re looking for a taste of the Emerald Island in a fun and friendly atmosphere, a truly memorable experience awaits you at D’Arcy’s. 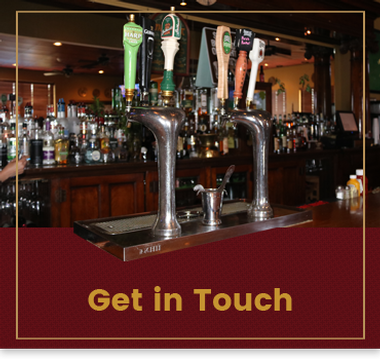 Delicious food, tasty drinks and great service! Since 1998, owner Hallie Pierceall has been welcoming guests to one of Springfield’s most popular destinations. 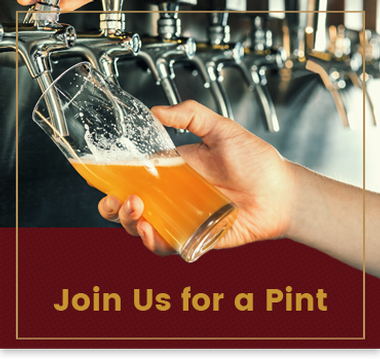 Our world-famous horseshoes draw curious connoisseurs from far and wide, and a tempting menu of Irish and American dishes keeps them coming back, again and again.